Sony has already snagged Ustream support for the PlayStation 4, but the company plans to take that one step further through popular video game livestreaming platform Twitch. 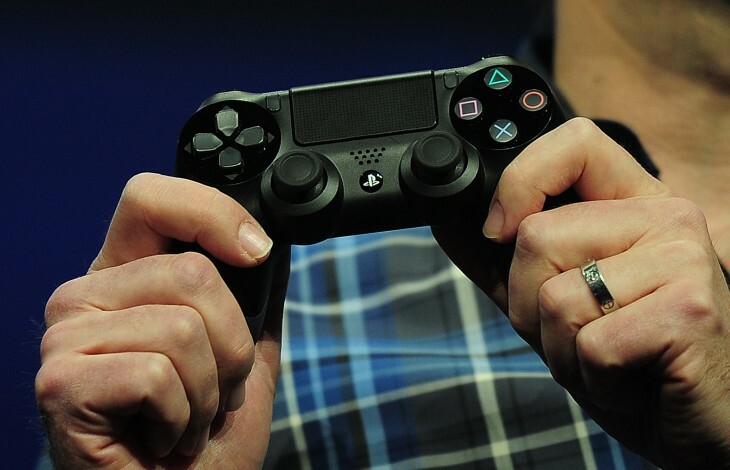 Players will be able to broadcast their gameplay session to their existing Twitch channel by pressing the ‘Share’ button on the new DualShock 4 controller. The Twitch integration will also give users the ability to watch streams set up by other PlayStation 4 owners through a dedicated app. Best of all, both these features will be available for free. “Social capabilities are an integral part of PS4, so Twitch will play an important role in delivering a compelling connected experience to PlayStation fans,” Shuhei Yoshida, President of Sony Computer Entertainment Worldwide Studios said.